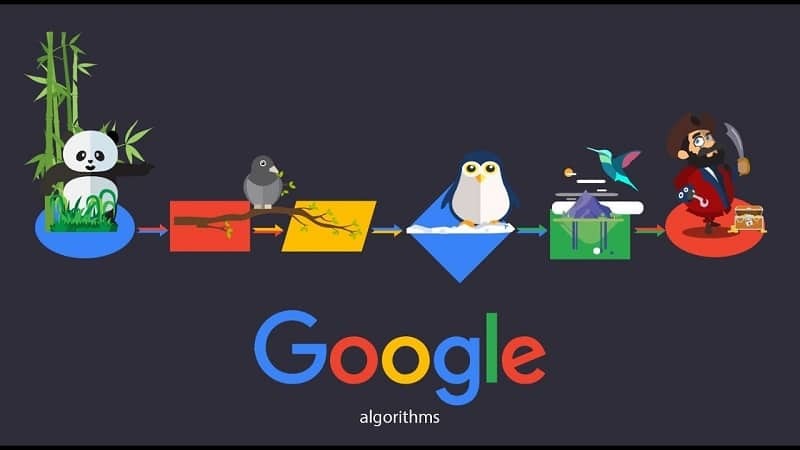 Do you know Google is constantly making algorithm changes? Discover some of those changes in this article. When it comes to having a successful online business, nothing beats SEO. And SEO is fickle and it changes often enough to confuse the business owners on what their next step should be when it comes to optimizing for search engines. Most of them stay updated on SEO news constantly, expecting to see a new piece of information that will help them get to where they want to be. Fortunately, SEO almost always changes for the better and always prefers one thing - quality. 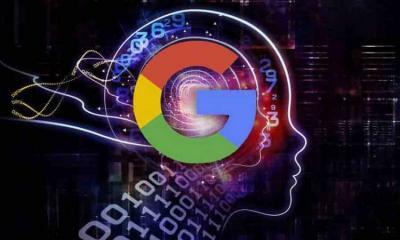 That’s why, when there was news recently that Google updated its algorithm again, there was great excitement floating in the virtual air. Of course, there are about 500 to 600 Google updates per year but this seemed like a big one. And truly it was but there were also many other changes throughout the year. 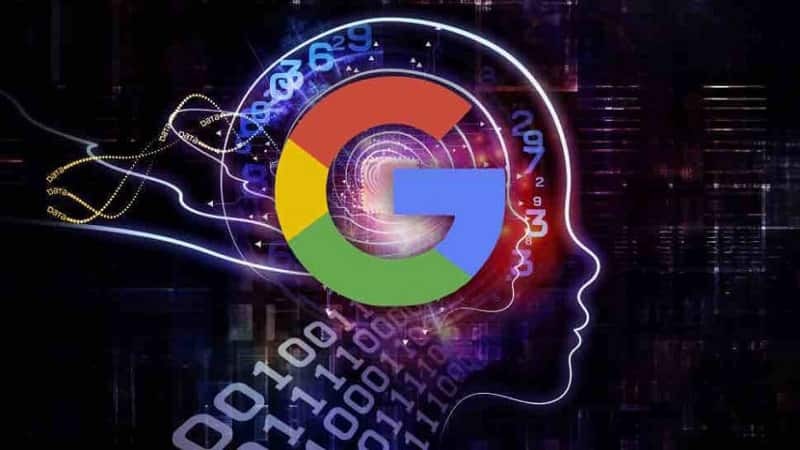 Google is always looking for ways to improve the quality of their algorithm in order to better suit their user's wishes and needs. The latest change, known as the Broad Core Algorithm update, was no different. Business owners have noticed a recent shift in website rankings as a result of that change. The shift happened because the new update made the H1 tag 2% more valuable in the overall ranking while they reduced the value of the title tag by 9%. This change means that the business owners will have to change and improve their headlines and focus more on them in the future rather than focusing on titles. That’s why there has been a shift in Google rankings. The users are particularly excited about this change. 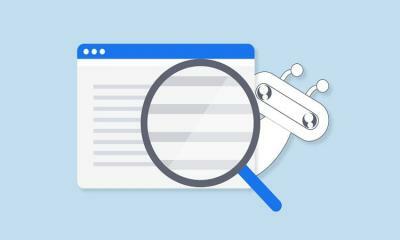 There has been an announcement that the search beta console which supported just three months of data will now support 16 months of data, after this new upgrade. The previously used 3 months of data only managed to show the latest trends with user queries. But with the change, the digital Marketers across the world will be able to plan their marketing campaigns and efforts according to behavior on a more long-term basis, keyword triggers as well as buying patterns and search results. This means that the marketing campaigns will be better suited for the type of markets and users the marketers need. 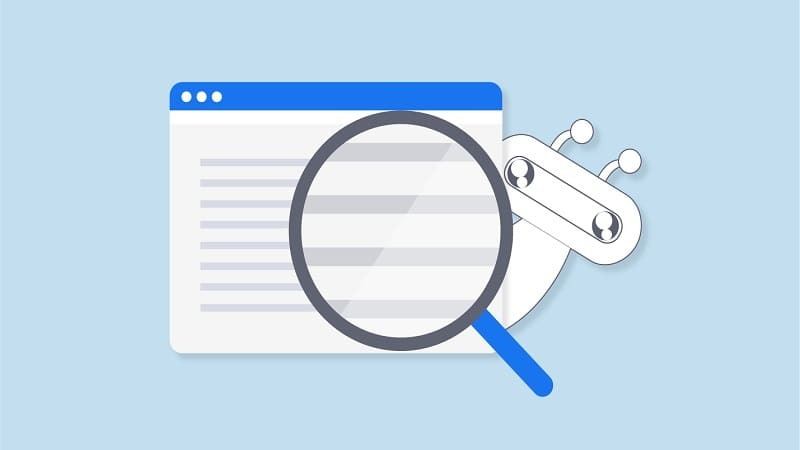 More exciting news when it comes to Google is that they are launching a new search engine for finding data sets easily for their work, research or learning. It’s called Dataset Search - not very creative but Google has always been known for its simplicity. It gives the users all the data they need - from digital libraries, sites, personal Web pages in a simple and easy way. Data scientists and journalists are especially excited about this new search engine. It will depend on schema markup and it’s still in beta version but everyone can take advantage of this launch. This new search engine will be able to provide you with all the datasets you need for your purposes. It’s a known fact that your website should be user-friendly. 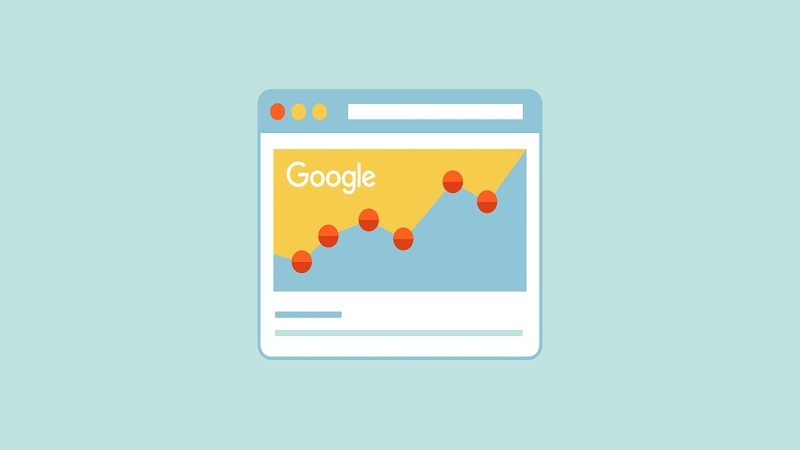 Most users consume content on their mobile devices now and Google is determined to make that experience the same - if not better than browsing on desktop. That’s why we have this change. It means that Google will rank mobile-friendly websites higher and favor them in search results over websites that are not mobile-friendly. However, this is only applicable to some websites at the moment and if you want to maintain or improve your ranking, you will have to make your website more responsive. It’s a good thing it’s not immediate so you still have time and it’s even better that it's not a ‘mobile only’ policy. This may be one of the reasons why some sites had issues with their ranking. This is a cool feature that a lot of users will thoroughly enjoy. The “Crowd Control” feature has been added to the Google Maps and it will come in handy when you need to visit a certain business. It’s built to show you a real-time situation within the place you want to go - it enables you to check how space looks and if there is a large crowd in there that you want to avoid. “It can support many places like grocery stores, restaurants, pharmacies, coffee shops, supermarkets and so on. You’ll never have to wait in line again!”, - says Jennifer Platt, a writer at 1Day2write. Google has come up with another new thing for Marketers all over the world - vertical video ads for True View and Universal Apps. They said that the importance of this is in that most of the YouTube videos are being watched on mobile and Google wanted to provide them with a better viewing experience than they had before. The vertical video is going to cover about 75% of the screen, appearing bigger in size than a landscape video. However, it’s important to remember not to put any important info in the bottom 10% and upper 25% of the screens since those are usually the parts cropped out in a vertical video. This one can save you a lot of time. “Instead of going to the Knowledge panel, you can now simply click on an edit button beneath the reply to a review while going through the listing in the search results. It will be great for business owners and users alike”, - says Coraline Junes, a content t writer at Writemyx. Google is all about adapting and changing their algorithm in order to build a better platform for their users. They upgrade constantly. Although this may be a bit difficult for an average business owner trying to do good with SEO, it forces a business owner to be better as well and to focus on more than just metrics but quality as well. Margaret Riehle works as a recruiting analyst with Academic Brits and Origin Writings. Her main focus is on writing articles about the latest trends in business, marketing and communications as well as other interesting topics.